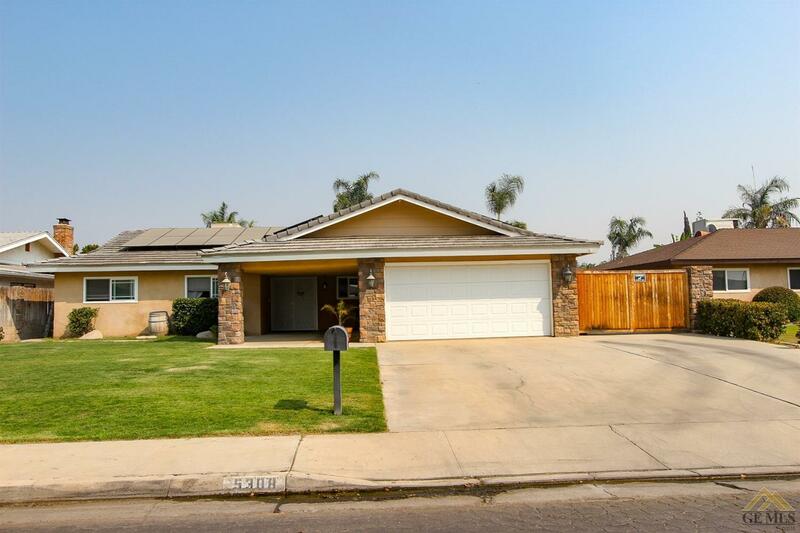 This beautiful single story home, in a cul-de-sac, is perfect for a first time home buyer! It has an open concept layout, perfect for entertaining. The home comes with RV parking and a backyard that has a pool and spa to cool down from the summer heat. The patio also has a built in grill for barbecues with friends and family. This home will not last! Bring your favorite realtor to come see this beautiful home!